Looking back at a busy 2018! 2018 marked a year of tremendous growth at 20/20 Visual Media. It was our busiest year-to-date, and we have many of you to thank for putting your trust in our team! Below is just a quick look at our "Year in Numbers", including our clients' video view counts, our cramped production schedule, and our climb up the ladder of the Philly 100! 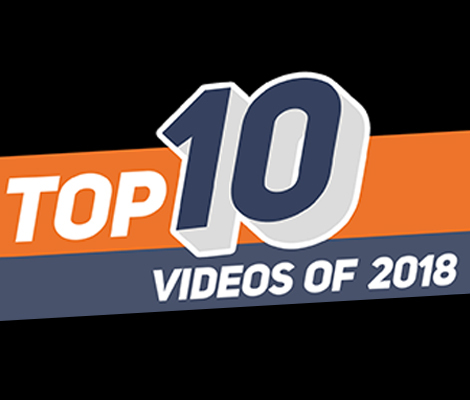 Year in Review: Our Top 10 Videos of 2018! 2018 marked a frantic 12 months where we produced 78 projects over the course of 170 days on-location. The link below is a video run-down of our 10 favorite projects we produced last year. Who doesn’t like a list? 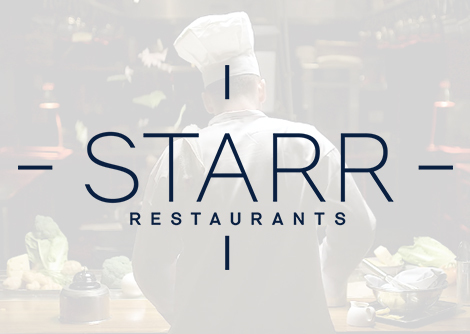 We worked with our great friends at Rory Creative to storyboard, stage, and bring to life this holiday promo for Stephen Starr’s 37 restaurants. Who says that a holiday greeting from you can't be funny? 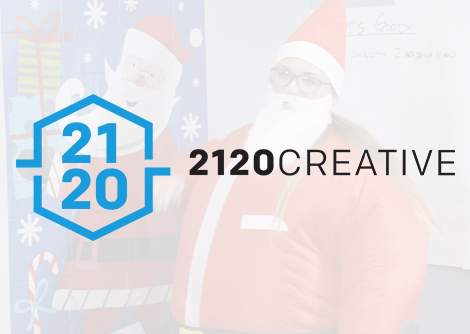 We collaborated with 2120 Creative to write, film and edit this spoof of "The Office." Can they rebrand Santa in time for Christmas?